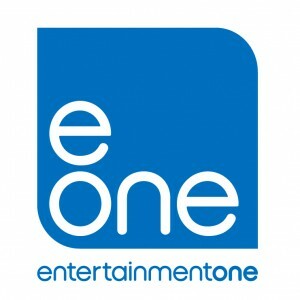 Entertainment One is an international entertainment company that specializes in the acquisition, production and distribution of film and television content. The company’s comprehensive network extends around the globe including Canada, the U.S., the UK, Ireland, Spain, Benelux, France, Germany, Scandinavia, Australia, New Zealand, South Africa and South Korea. 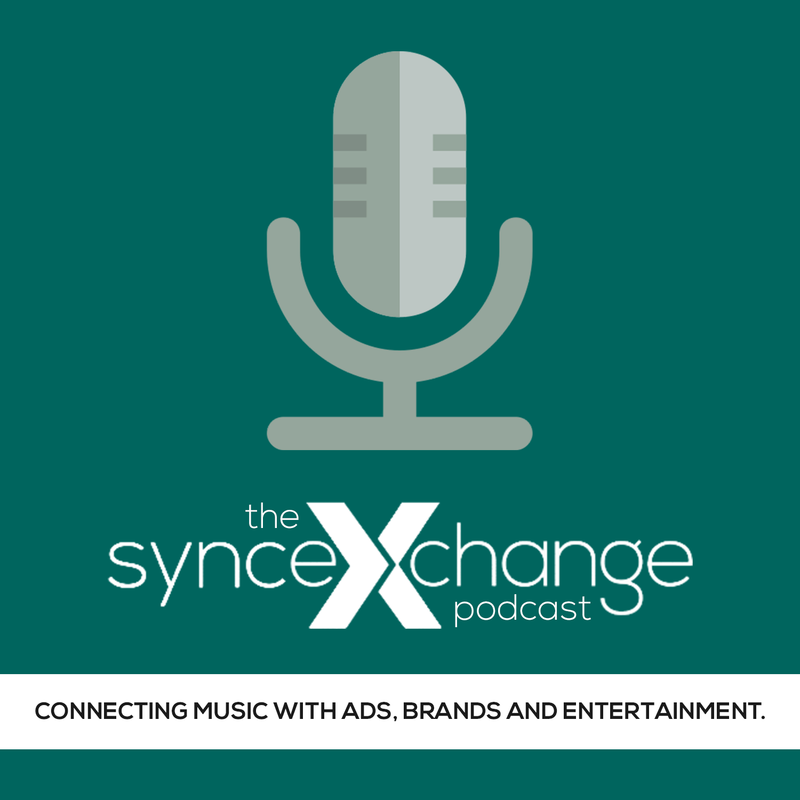 Through established Entertainment and Distribution divisions, the company provides extensive expertise in film distribution, television and music production, family programming and merchandising and licensing. Its current rights library is exploited across all media formats and includes more than 35,000 film and television titles, 2,700 hours of television programming and 45,000 music tracks.